Cute! 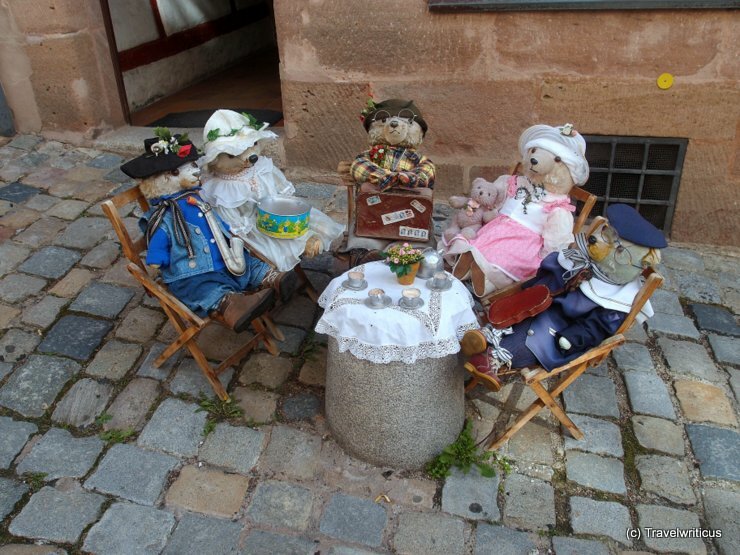 A group of teddy bears having a cup of coffee in front of a puppet shop in the streets of Nuremberg. Well, who of them could be me? This entry was posted in Urban Walks and tagged Bavaria, Franconcia, Germany, Middle Franconia, Nuremberg by Travelwriticus. Bookmark the permalink.